Antivirus has come a long way over the years. It used to be an effort to have to install antivirus on a computer because whatever program you chose would slow the computer down to a point where it was noticeable on the eye—and probably the ear—as well as your hardware needed to work harder to keep up with the overall demands of running programs. Computers weren’t nearly as powerful back then as they are today which is one of the main reasons you would easily discern when your antivirus went and did something like begin to run a scan. Nowadays not only are computers equipped with better hardware but you won’t even notice the antiviruses running most of the time, depending on what you choose to use. 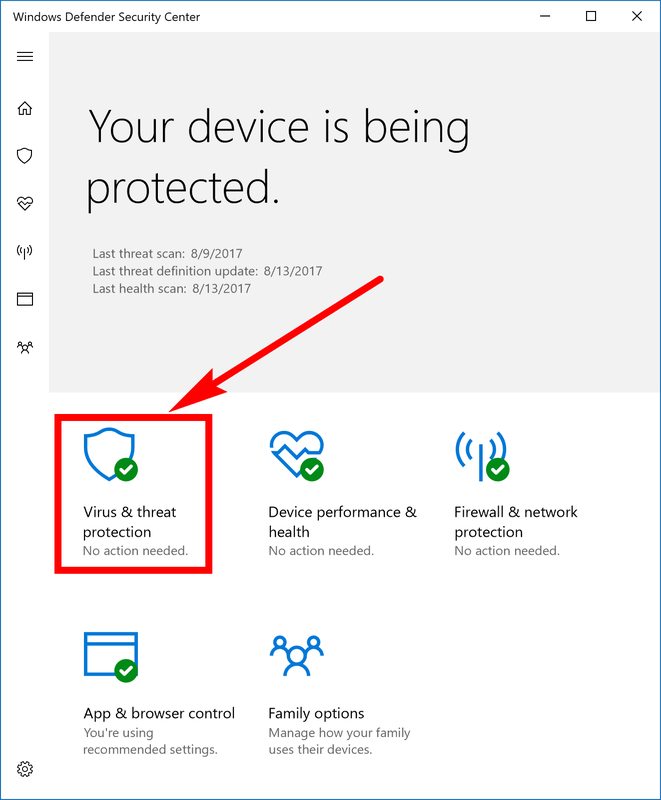 You don’t need to go out of your way and find anything either because Windows 10 already has built-in antivirus running for you instead. You probably know that already by now since we’ve covered it a few times before. The only time you don’t have antivirus is if you have manually chosen to remove it. That said, if you are seeing your antivirus slowing down your computer and it’s becoming a bit of an enigma, it’s possible to add exclusions to the built-in Windows Defender anti-virus program. There are many files, folders and sometimes drives that Windows Defender needs to scan before it is convinced that your machine is totally malware-free. If you know locations such as files and folders that won’t have any virus issues, then you can exclude those from the scan and thus help ease the overall burden of what Windows Defender is to the computer. It’s the much better option over doing something silly like not running any antivirus at all because you wanted the performance boost instead. Not using any protection on your Windows machines is irresponsible. If you decide to start using exclusions, by no means should you start going around and excluding things without knowing what it is you want to exclude. To give you a better idea of what we mean, there are some general files and folders that people often choose to exclude, and if you find yourself in similar circumstances, you might opt to do the same. A lot of “techies” often use virtual machines and the virtual machines are frequently both reading and writing to the hard drive on a consistent basis. If that’s the case, you should add an exclusion for the virtual machine you are using because it isn’t necessary to have the antivirus scan those areas. There are loads of other circumstances that might play out on a computer-to-computer basis like a music folder for example. Some people can’t live without their music and playlists are known to take up a lot of hard drive space. If you are buying that music and not downloading it from illegal torrents for free, then you might also want to exclude those files—they can take a long time to scan with antivirus, and you already know that the contents of the folders are your legit music and nothing in them resembles a virus. Note that I said if you are not downloading from dodgy sites; if you were to be doing that, then you most definitely should be scanning them for potential malware because the chance of finding it is quite high from torrents. There are many torrents out there that have the sole intent of giving you the file so you can use it while many other torrent files are out there to deceive you. Torrent sites do a bad job at keeping you safe, so you’ll need to be an expert and picking if you don’t want your virus protection to running through those files. If you are short of a dime and plan on extending your torrenting of free music or movies, then I highly recommend investing in something like Malwarebytes to help protect your computer. Windows Defender is all you need to keep your computer safe from most viruses out there, and it’s the protection I recommended running (you can only have one antivirus running on your Windows OS at a time), but there are other programs out there that specifically specialize in malware protection and do a great job at it. Windows gives you a built-in malware protection as well, although many techies opt to go with something like Malwarebytes instead of showing as much faith in it as they do with Windows Defender for antivirus purposes. 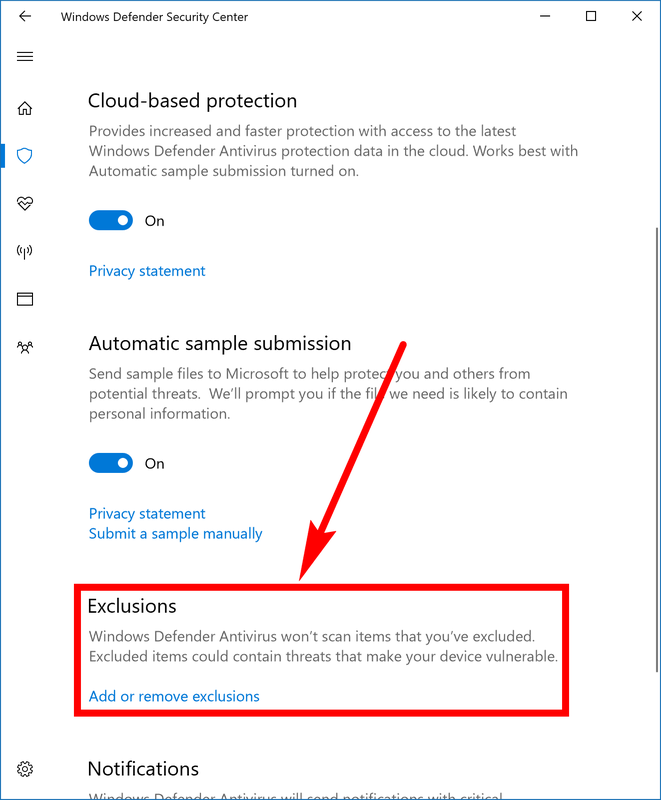 You can add an exclusion or exclusions to Windows Defender from within the Windows 10 Settings application as long as you are running on the Anniversary Update or less. 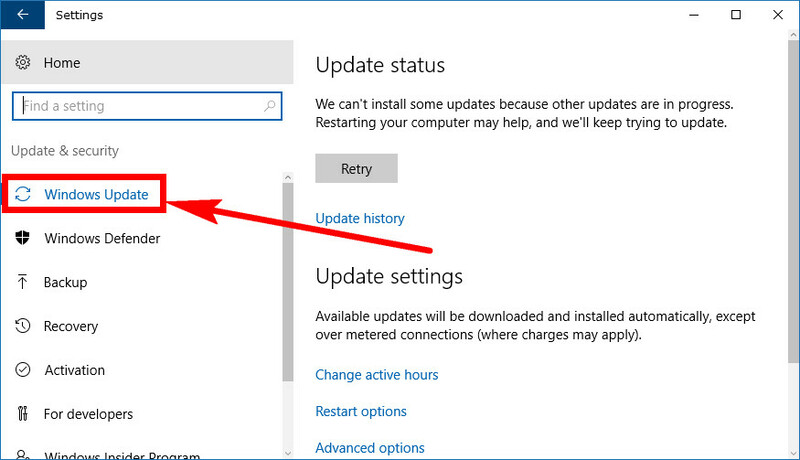 To get started, open the settings app and then click on the “Update and security” link from the Windows Settings. It automatically opens up to the Windows Update section after you do. Leave it there and then just look in the right side pane for the “Exclusions” link. If you don’t see it there then just keep reading the next step because it probably means you’re running on an update that’s after the Windows 10 Anniversary Update. 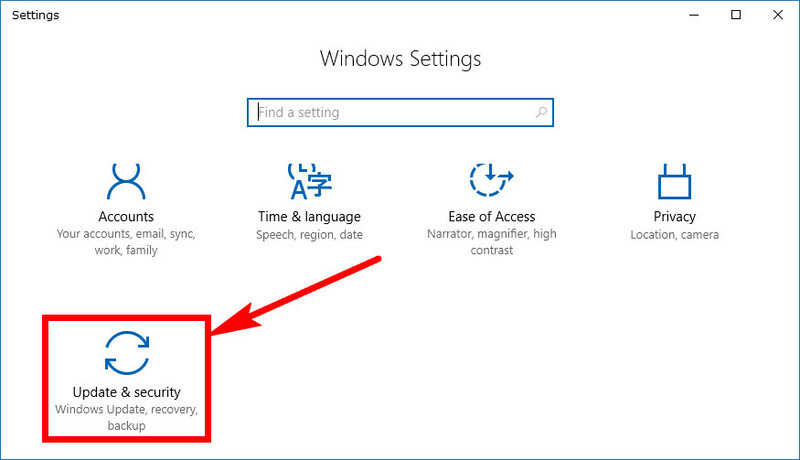 Everyone else running on the Creators Update or post-Creators Update have to follow the steps before instead because the option has been removed from the Settings application. 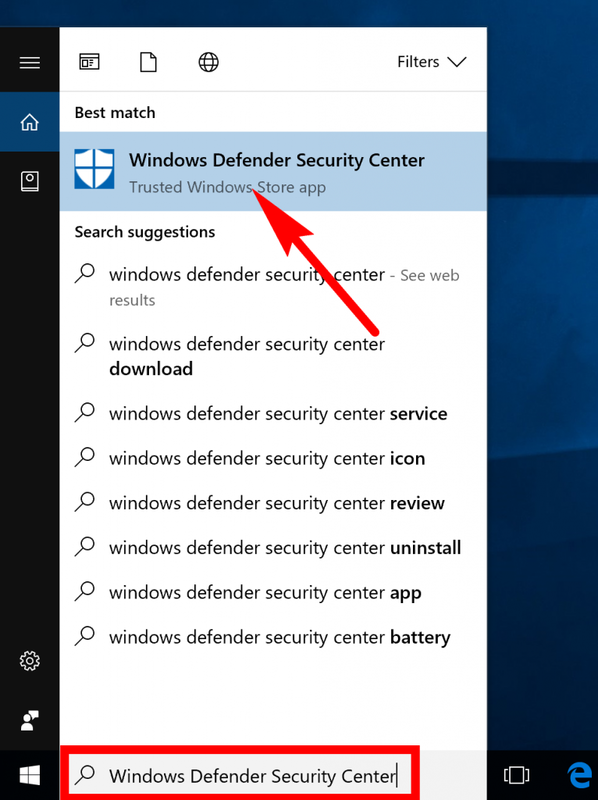 To do it this new way, start typing “Windows Defender Security Center” into the search field that’s available in the taskbar and then click on the result with the same name when it appears under the Best match section. You should now see the Windows Defender Security Center open up and not just the Windows Defender main antivirus window that you get with older versions of the Windows 10 operating system. From the front page click on the “Virus and threat protection” link. Next click on the “Virus and threat protection settings” link underneath where it shows you the scan history. Now just scroll down until you get to the part that mentions the “Exclusions” and then click on the “Add or remove exclusions” link to start adding yours. When you do you’ll get a small plus button for you to click on and then choose between either excluding a file, folder, file type or process. 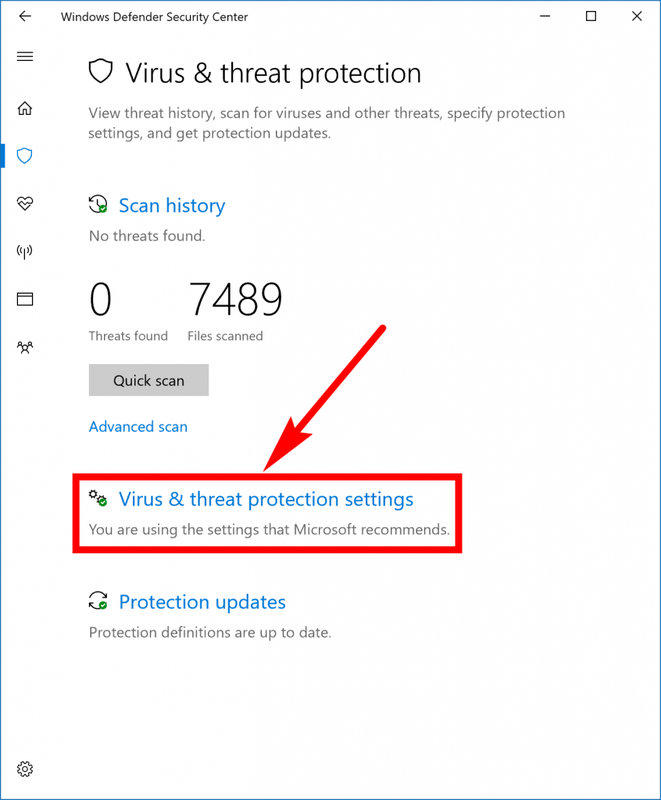 Windows 10 comes with Windows Defender antivirus running in the background automatically, and it’s better than it was years ago in earlier versions of the operating system. In fact it’s so good now that we don’t recommend you run anything else. 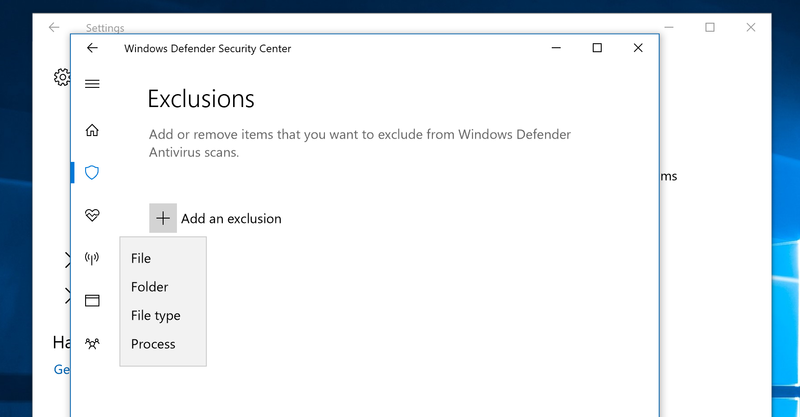 But you might want to exclude some areas so Windows Defender doesn’t need to scan them—it can shorten the overall scan time dramatically if you do.